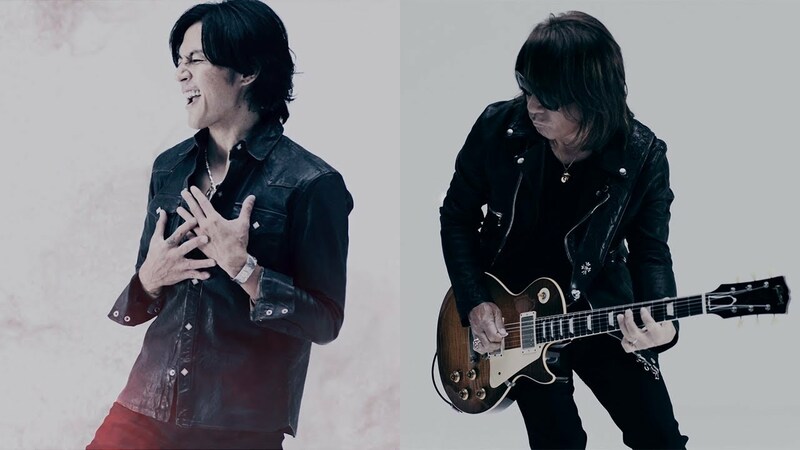 With every new B’z release comes great anticipation from the guitar enthusiasts that follow the band due to the contributions of composer-guitarist Tak Matsumoto. 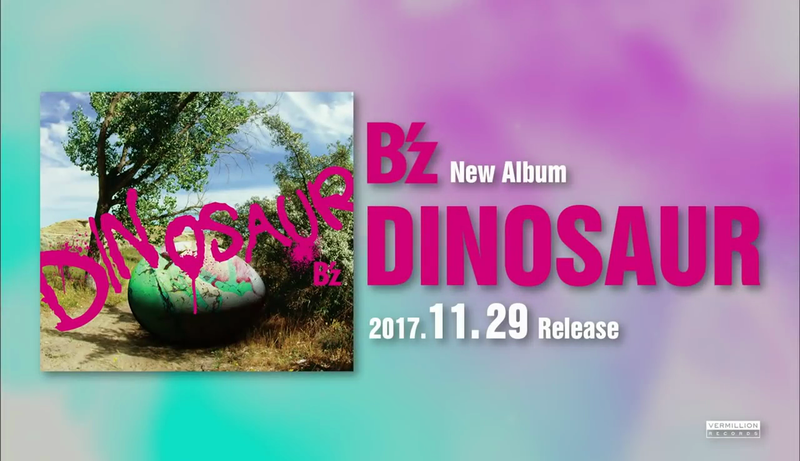 Thanks to BARKS, we now have an in-depth look at the equipment utilized for the recording of the twentieth B’z studio album DINOSAUR released earlier this week. With regard to the recording sessions, Tak explained: “I always try a couple of guitars for each song, but this time I ran a lot of amps to search for the best match too. It’s quite a rush. Our sound has remained so stable for so long and because it was the same every time, I thought it’d become boring [to not try something new].” This desire to change led to the eclectic mix of rock tracks that now occupy the released album. Unlike previous albums, though, the guitar was mainly recorded in Japan and not their usual Los Angeles studio. This allowed more ready access to his vast array of guitars and equipment without having to see them all shipped overseas. In all, the album saw eighteen electric and acoustic guitars be used across the thirteen tracks. 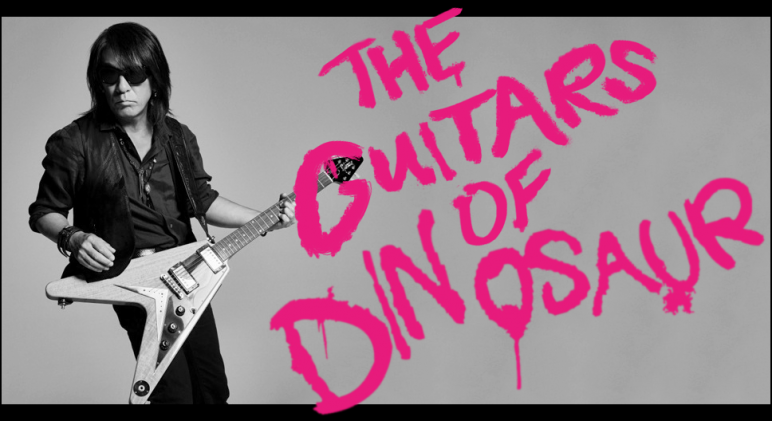 A full accounting of all guitars and much of the amplifiers and effects pedals used in tandem to create the album’s sound are shown in the gallery below alongside the songs on which they were featured. Check it out! 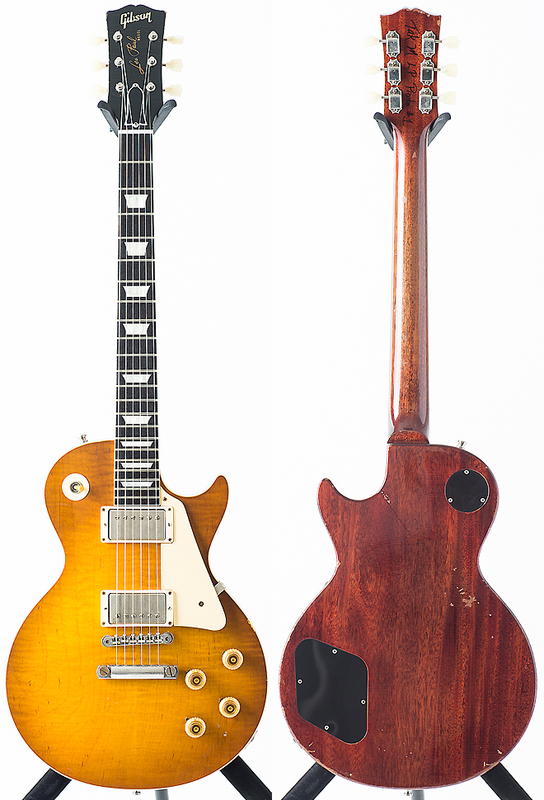 A recreation by preeminent guitar manufacturer Gibson in their custom shop, the Gibson TAK MATSUMOTO 1959 Les Paul Standard is a highly detailed replica of a valuable Les Paul guitar owned by Tak since the early 90s. All of the visual imperfections, including cracks and scratches from aging inherent in the original in its half-century of life, are preserved with no concessions. A limited run of these replicas was prepared for buyers in Japan, with a premium edition signed by Tak selling out immediately after being announced. The guitar is now often played live as a substitute for its more valuable sister instrument, which is never taken out of the studio due to its value and age. 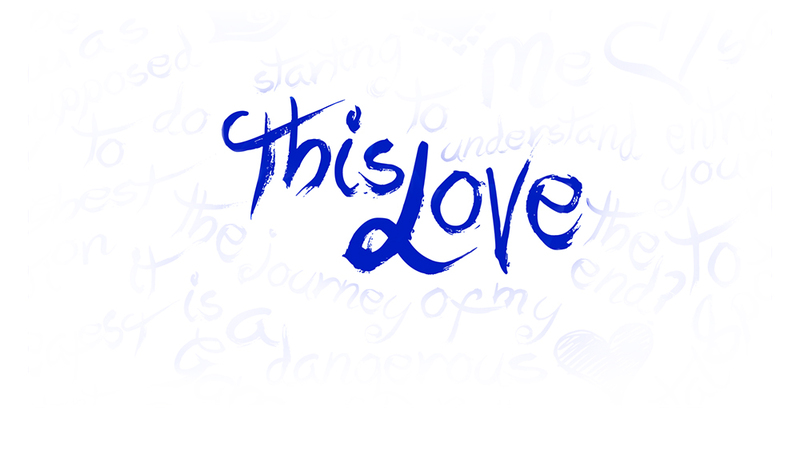 Now Available: A Full Length “This Love” Lyric Video! Today we are making available a lyric video for the B’z cover of “This Love” originally by Maroon 5. 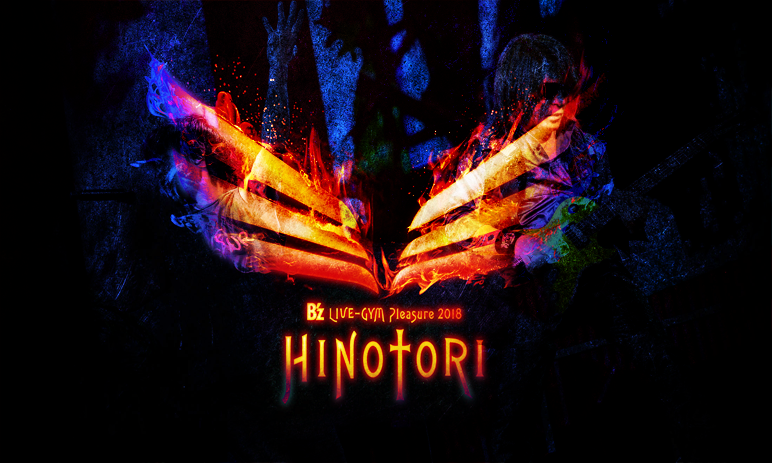 The song has been rewritten in Japanese around a similar theme whilst incorporating some of the original’s lyrics with a guitar solo added. This is also the first time this version of the song has been translated and subtitled in English! 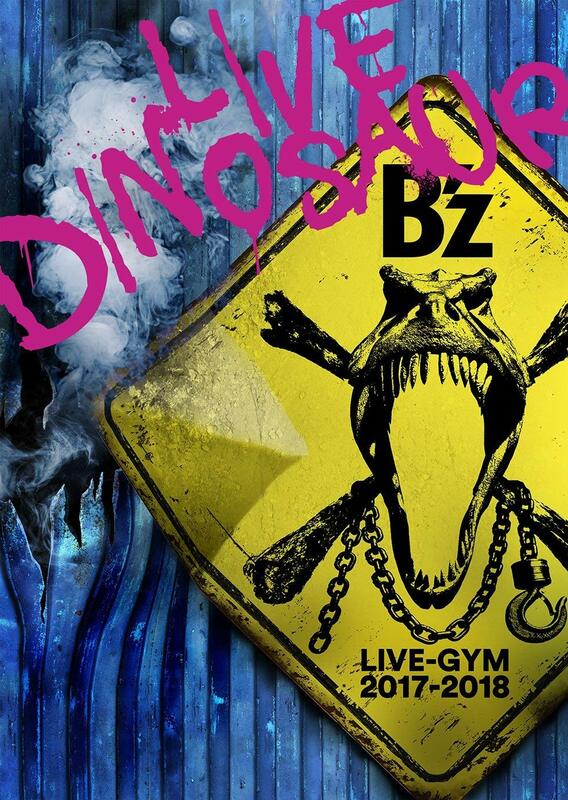 The cover was originally, and only, made available in The Complete B’z on the Japanese iTunes. The history of the release was recently the subject of an article that can be viewed here. As noted in our previous write-up, this version of the song has not been available for purchase for several years now. With the impending release of B’z COMPLETE SINGLE BOX and its massive 53-disc set on the horizon, it seemed only fitting that we take a look back at the very first time that B’z attempted such a collection, all the way back in 2005. Apple’s iTunes service has long been known as the for-bearer and industry leader in the digital marketplace for music, television, and movies. The innovation of the iPod brought with it a revolution in how we listen to music and was undoubtedly the catalyst for many abandoning physical media in favor of the convenience and capacity allowed by digital. At the time, iTunes had already captured 80% of the U.S. and UK digital markets with 1.8 million songs being purchased per day. As one of the world’s most dependably successful music markets, rumors swirled as to when Japan would enter the fray—especially given the country had long solidified its reputation for being on the cutting edge of most types of technology. It seemed only natural they, too, would get a similar push as did the rest of the world. And on August 4, 2005, they did. One of the hot topics leading into the event in Tokyo that August was song pricing. Convincing the Japanese record labels to adopt the standard pricing of roughly $1 USD per song had not been easy given the profit margins they enjoyed on physical sales. Indeed, Japan was and remains one of the few markets in which physical singles still move hundreds of thousands of copies every week. Jeopardizing that meant cutting into their marketing machines, so their trepidation was understandable. Despite its technologically-advanced reputation, most Japanese artists had not placed their back catalogues online in digital form just yet and there was no guarantee that many were exactly lining up to do so. After all, their physical albums and singles were still selling at a rate disproportionate with the rest of the world and changing that seemed unnecessarily risky. Thus, when Apple co-founder Steve Jobs took the stage that day, there was a great deal of curiosity in Japan about the long-term ramifications of such a prospect. 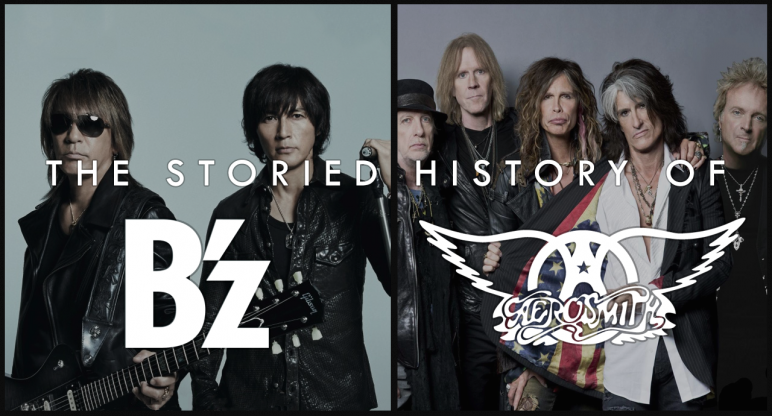 With a career spanning three decades as of next year and nearly 350 of their own songs released to date, B’z have had a long career in music by any measure. Their long-term success has led to its vocalist Koshi Inaba and guitarist Tak Matsumoto to occasionally be propositioned to create songs for other artists—many of whom were beginning their careers. 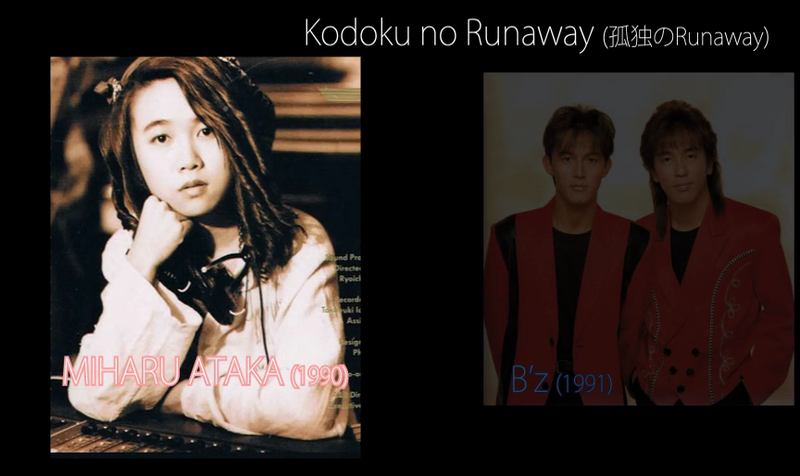 The first of these collaborations was “Kodoku no RUNAWAY” (Lonely Runaway, 孤独のRUNAWAY). The artist in question was female guitarist Ataka Miharu who would soon be best known as the guitarist of girl rock duo KIX-S. 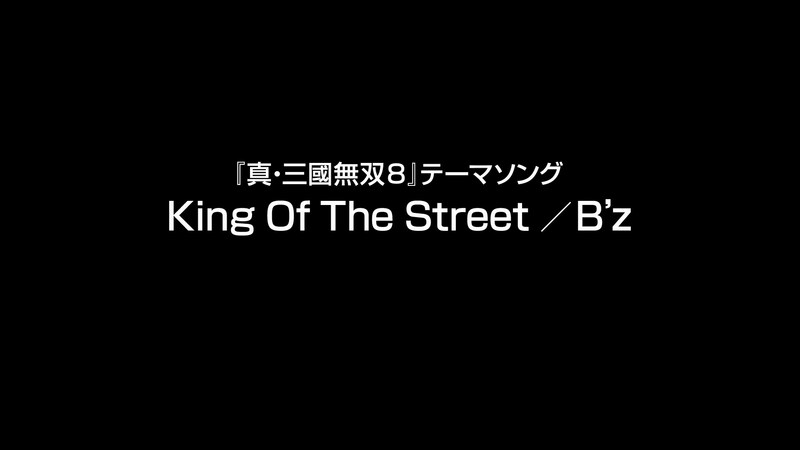 Although not explicitly advertised as much, this version of the song actually features B’z outright. 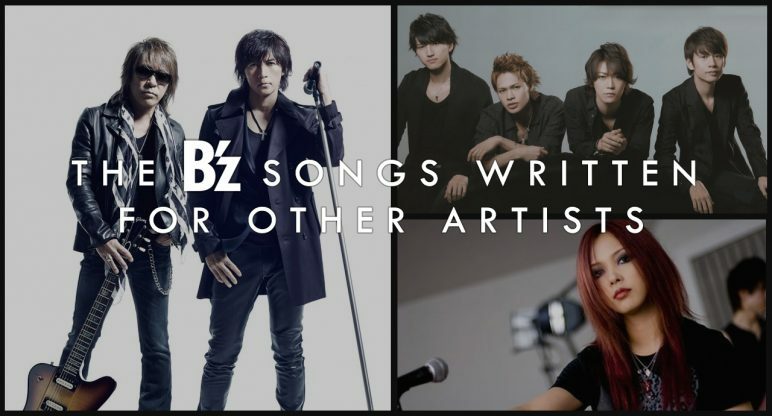 For the sessions, Tak wrote all-new music and Koshi provides chorus vocals that are now familiar to any long-time B’z fan. 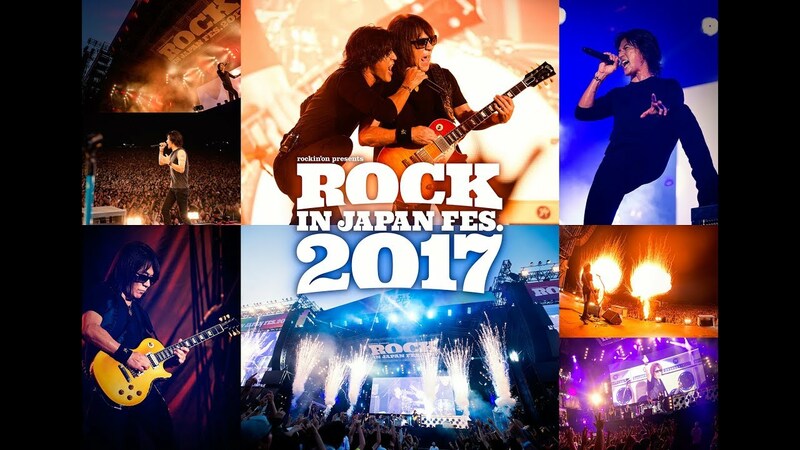 One year later, B’z would do a self-cover of the song and develop it into the one that would become an early live staple for the band: “Kodoku no Runaway” from their third mini album MARS. Many of the same guitar licks and vocal hooks are present, but it is expanded into a vocal showcase for Koshi. 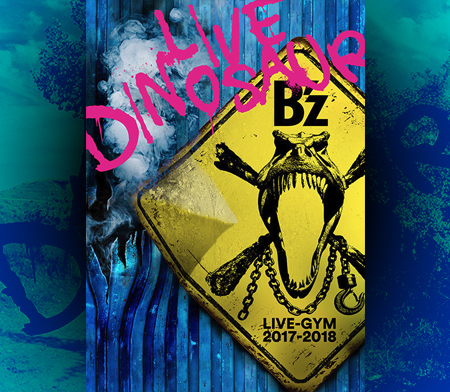 The most prominent showing for the song was in a featured slot for B’z LIVE-GYM Pleasure 2008 -GLORY DAYS-, when it was played more in its revised, hard rock “Mixture style” reversion from B’z The “Mixture”.